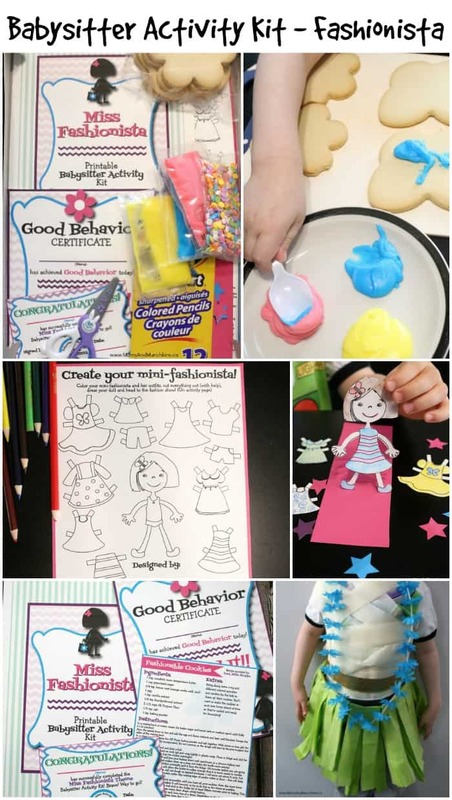 These fashion crafts for kids are part of a printable Babysitter Activity Kit we have available on Etsy. This pack is great to take with you on your next babysitting adventure but it’s also great for an afternoon of family fun! It includes fun craft ideas and more that your kids will love! Here’s a sneak peek at what you’ll find in this kit. 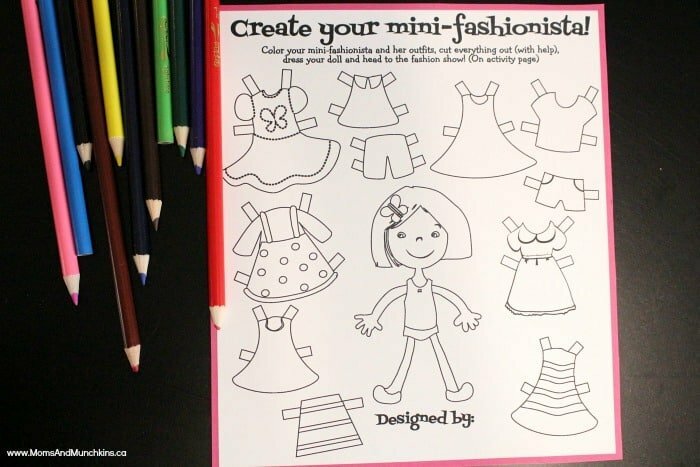 Paper Doll & Dress Up Clothes – the kids can color in the doll and the clothes to play dress up. Some of cutouts are small so you may want to help the kids cut these out. 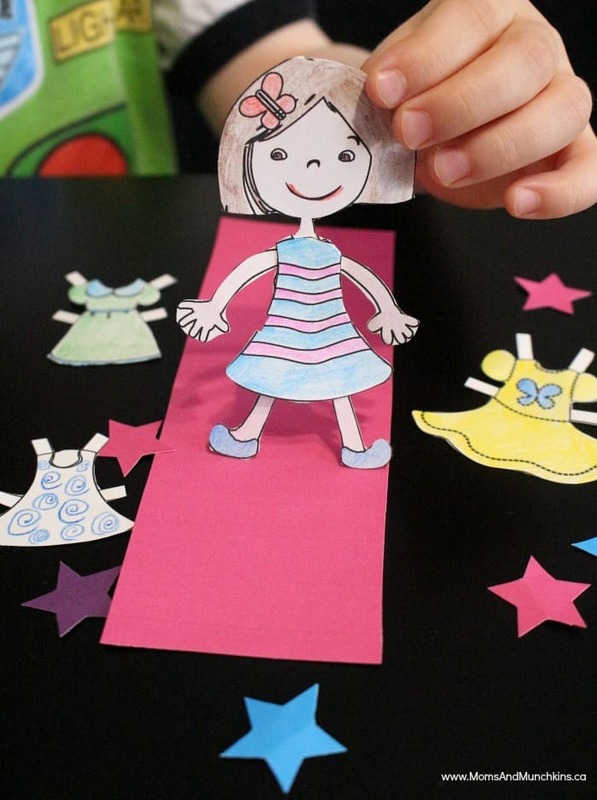 It then comes with a pink “red” carpet for you to host a paper doll fashion show. 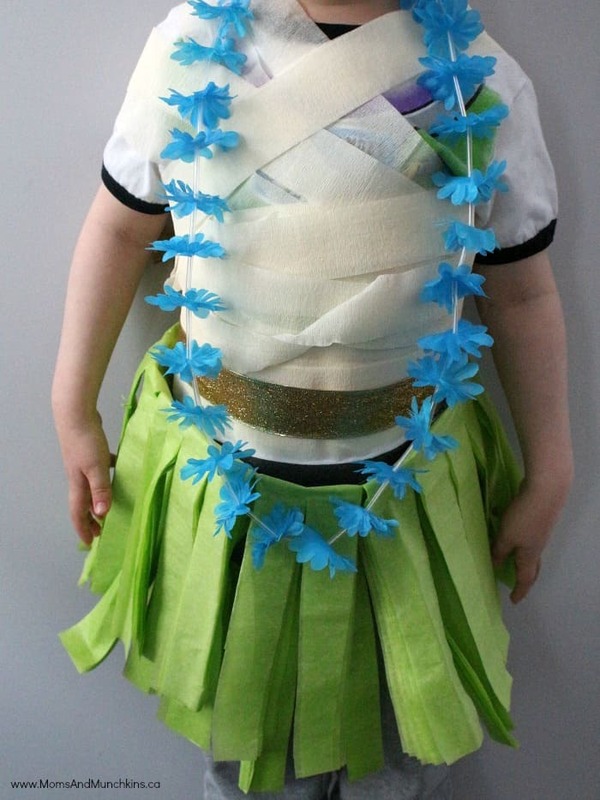 Fashion Show Activity – pack some crepe streamer paper in your kit and then use this to create some fun fashions on each other for your own fashion show. Cookie Recipe – you could bake cookies in advance or bake them as part of your family fun activity. We’ve included a recipe from a pastry chef for some delicious cutout cookies. 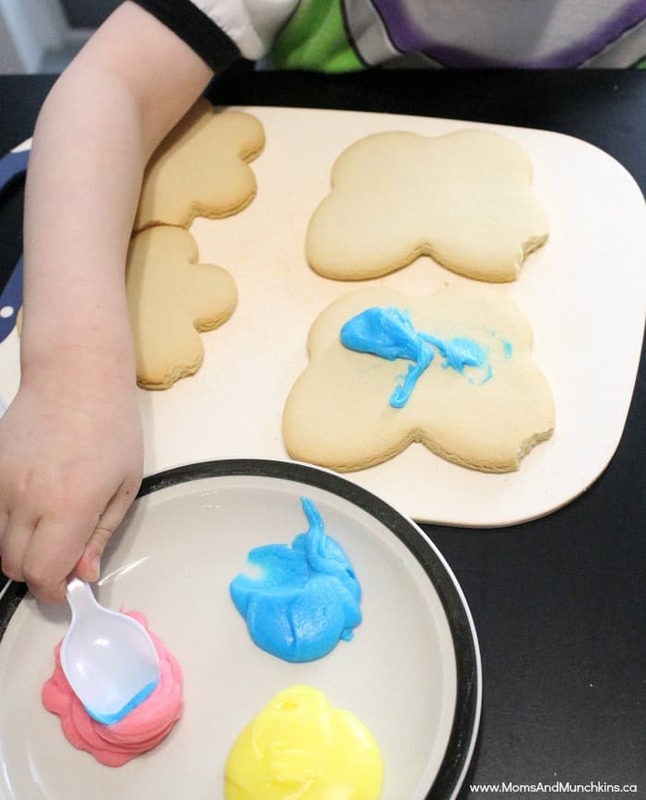 Your little designers can then use icing, sprinkles and candy to design the cookies. 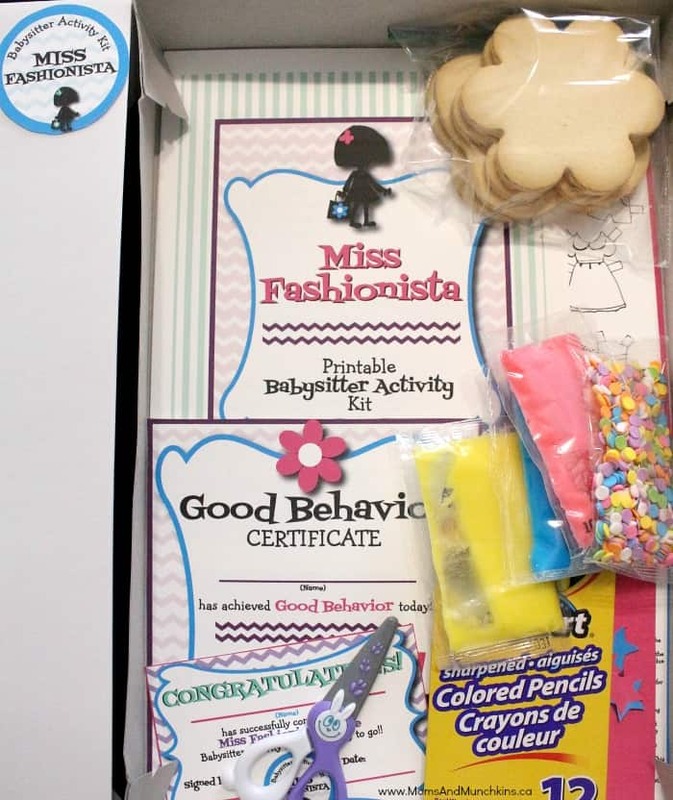 Certificates – this kit also comes with a Good Behavior certificate that you can fill out at the end of your babysitting job plus a Congratulations certificate to complete when you’ve finished the activity kit. 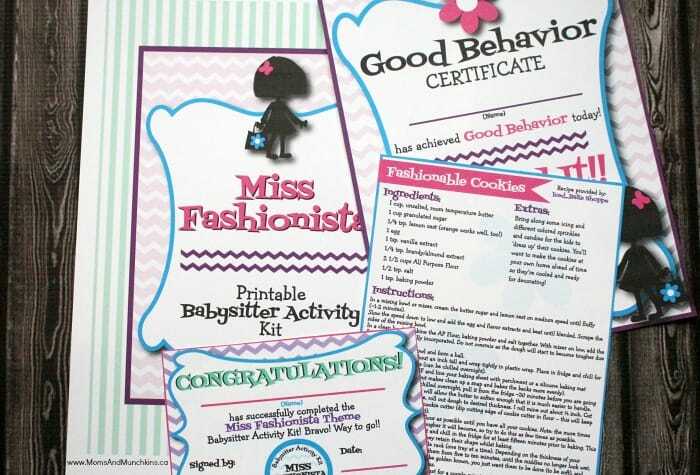 You’ll find this printable Fashionista Babysitter Kit in our Etsy shop. Have fun & happy designing! We’re always adding new ideas for parties and family fun! Never miss an update by following us on Facebook, Twitter, Pinterest or see sneak peeks on Instagram. Cheryl: This is so adorable! I am saving this for my daughters. One babysits a LOT! She could use this.